When planning an international move from Boston or Lowell MA areas, there are many things to take into consideration. Customers want to make sure they are dealing with FMC licensed shipping companies. All International shipping and moving companies must be licensed by the Federal Maritime Commission in order to handle your cargo or issue a BOL (Bill of Lading). Our international moving service can meet and exceed all your expectations. We can help you package and ship your Household goods safely in containers, crates or Corrugated cardboard boxes. We are your international moving company of choice for your next relocation across the United State of America and overseas. With everything you have to think about during your upcoming move, you shouldn’t have to worry about the actual move itself. You’ll be glad to know that Household Goods Moving is what we do best! We have a decade of moving and packaging service that will allow us to get your household goods and valuables safely to their destination and at a price, you can afford. 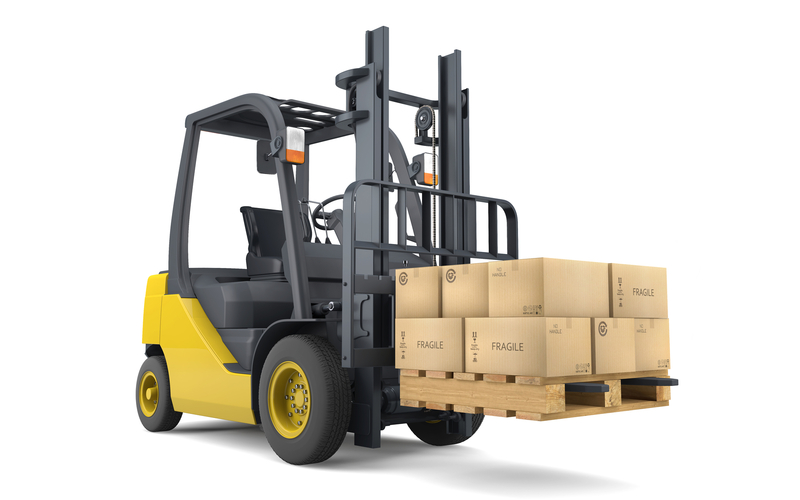 If you are interested in an all inclusive door to door service or even a door to port service we can provide you with full packing and loading service of your household goods. We are an International shipping service provider with a wide network of agents who handle packing, loading and provide a professional packing material for any case. From Crates for your artwork to strong boxes for your clothes and furniture. Neighborhood Parcel provides all sorts of professional packing, pallets, lift vans or crates for fragile or heavy items. All shipment will be safely placed into your own or consolidated container for international and domestic shipping. When you share a 40 OR 20-foot freight container with one or more Customers that import or export goods to or from the USA. You pay only for the space used but not for a whole sea freight container. As a rule, the transit time will be the same as if you would ship a full container and most likely it will be faster if you use a service from an International moving company. Typically the LCL ocean freight rates are calculated is by cubic space volume (per cubic meter/cubic foot) and not by weight.